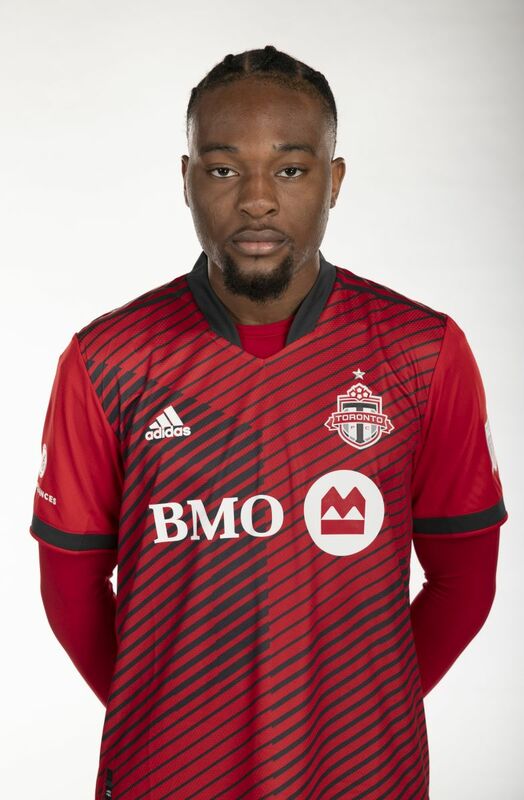 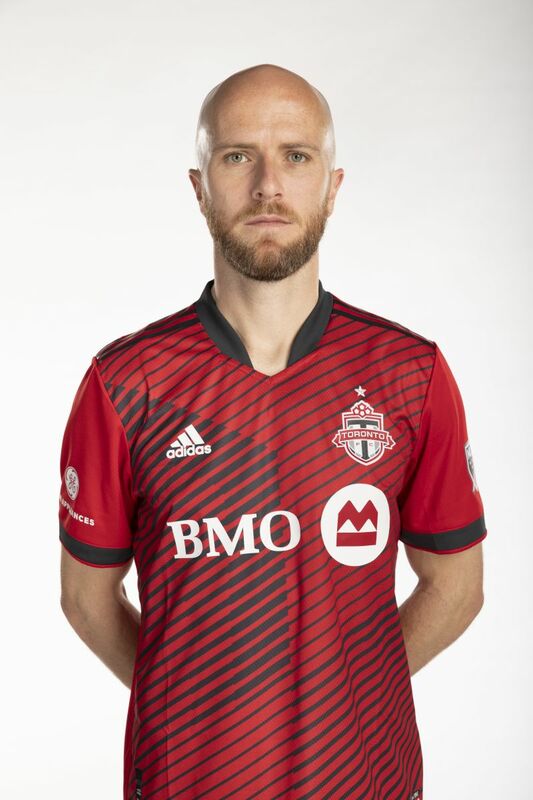 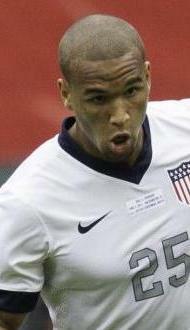 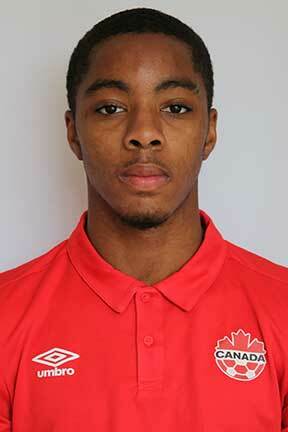 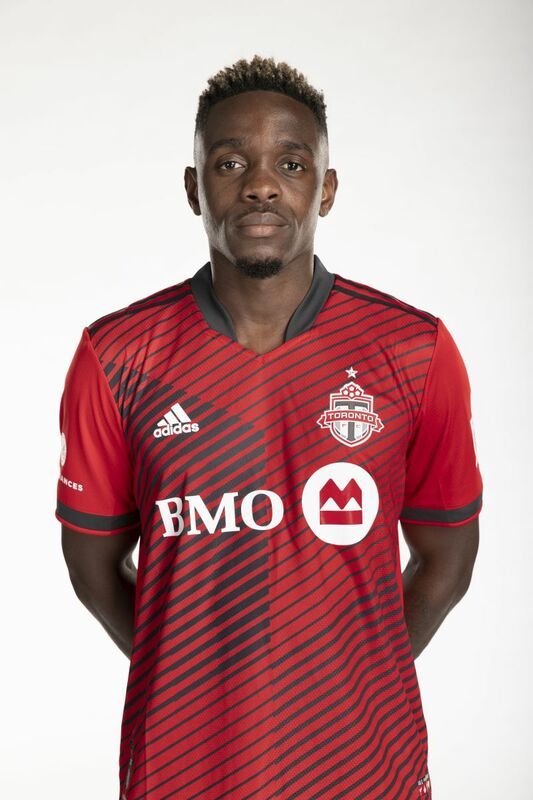 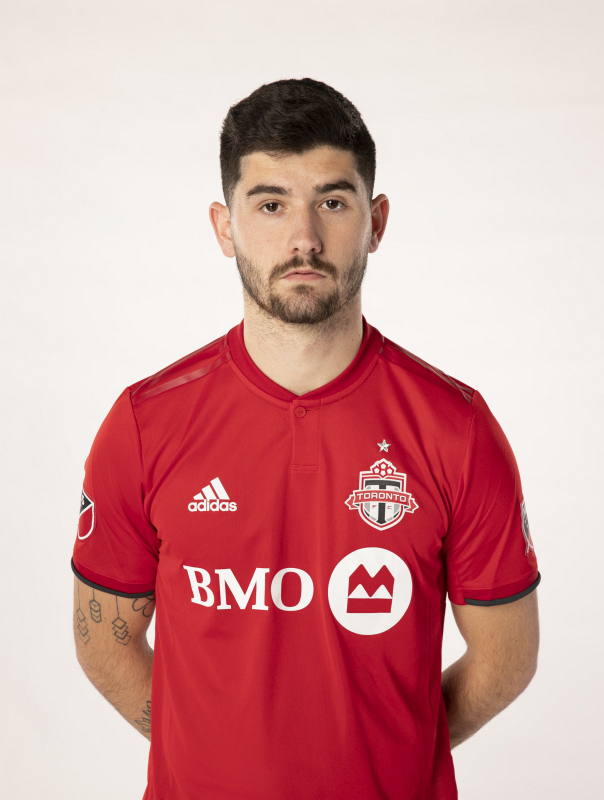 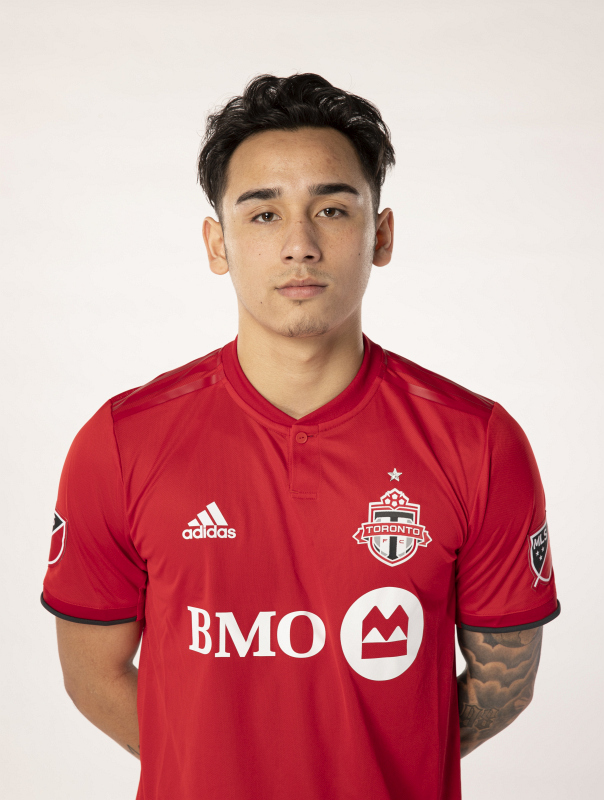 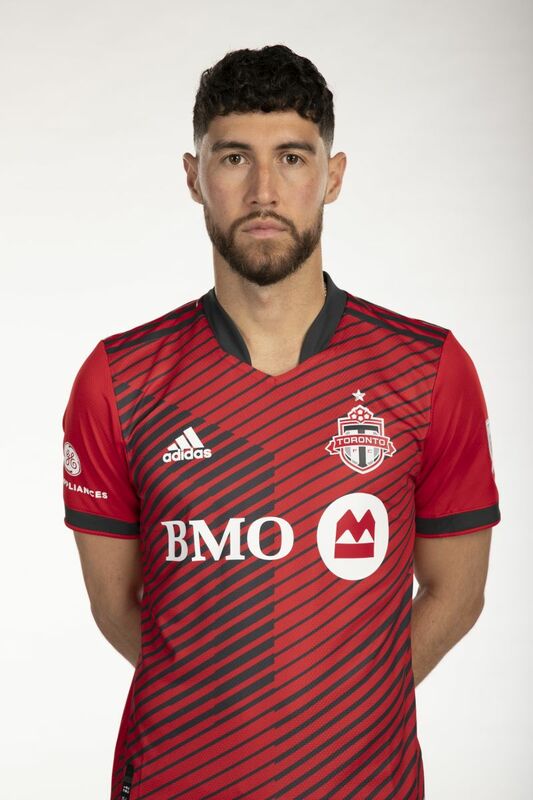 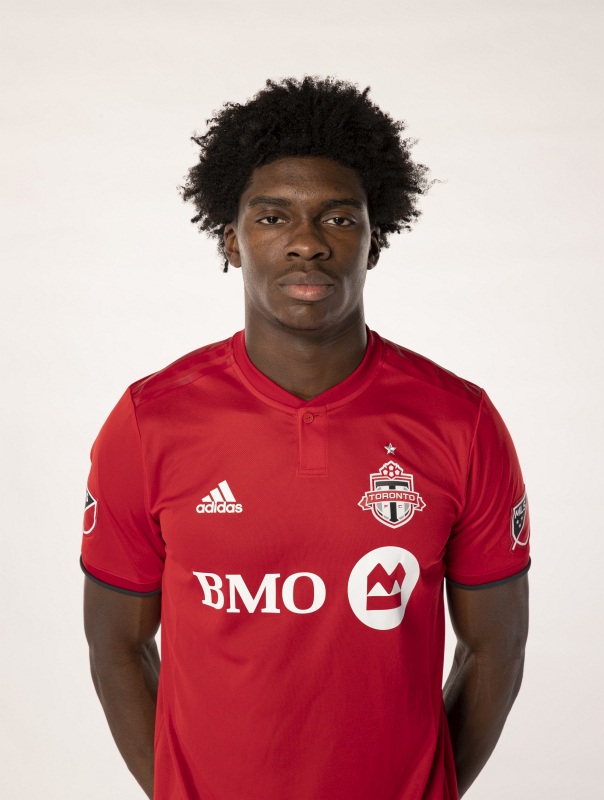 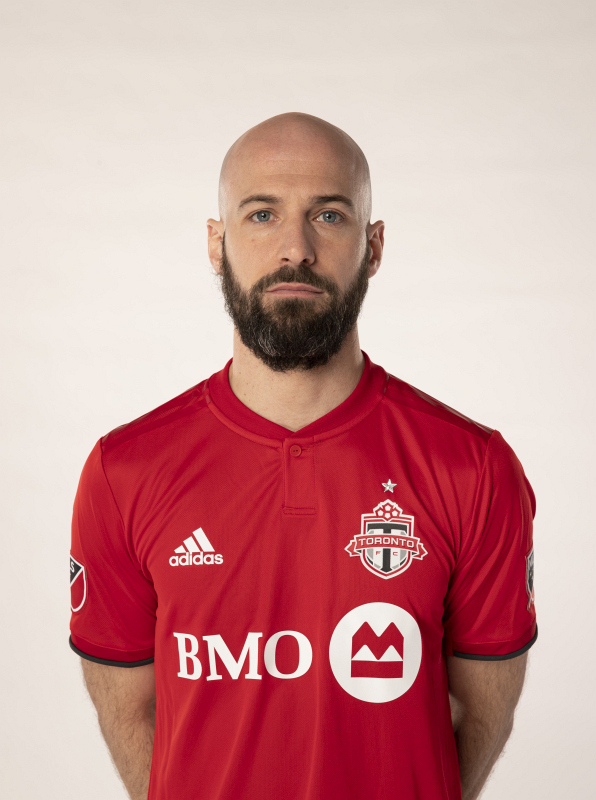 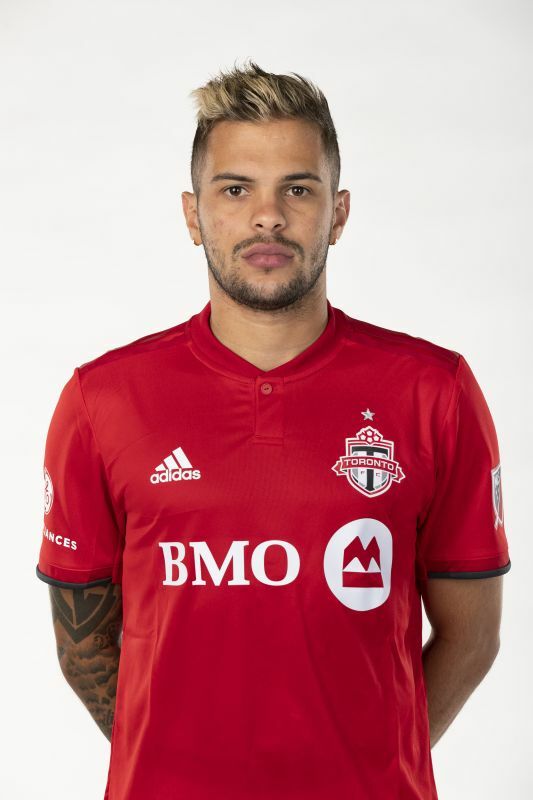 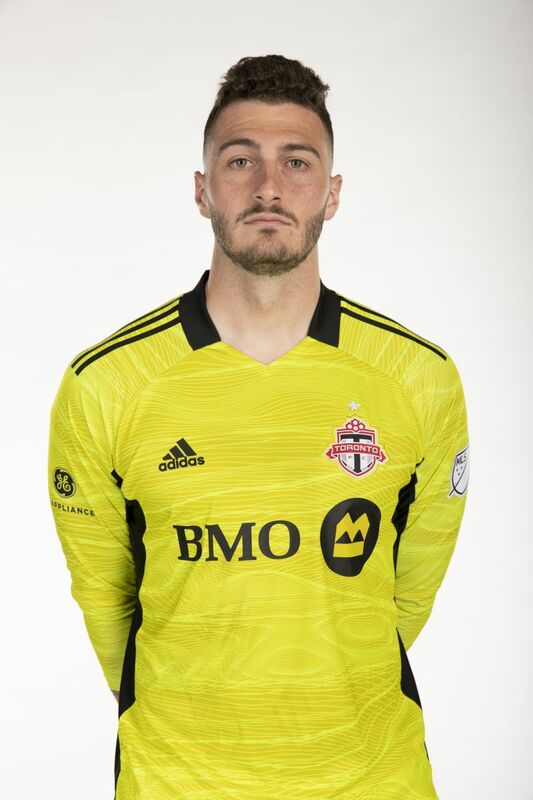 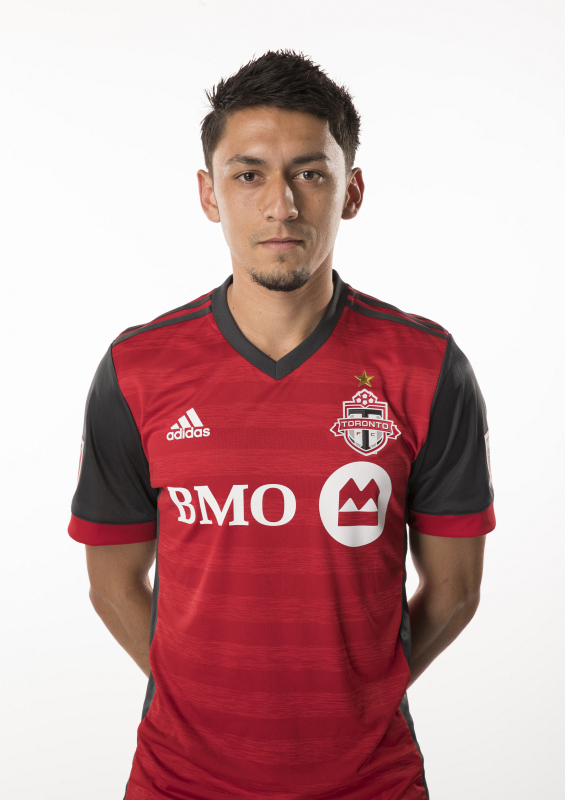 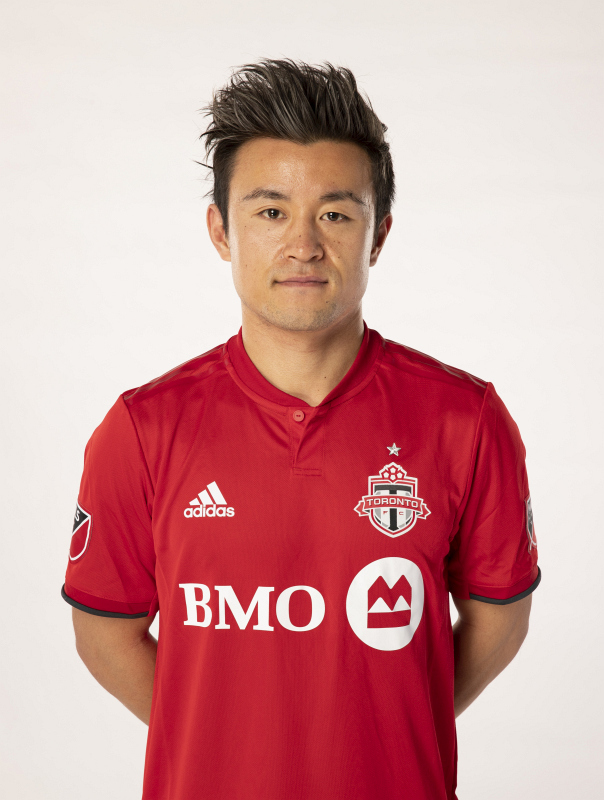 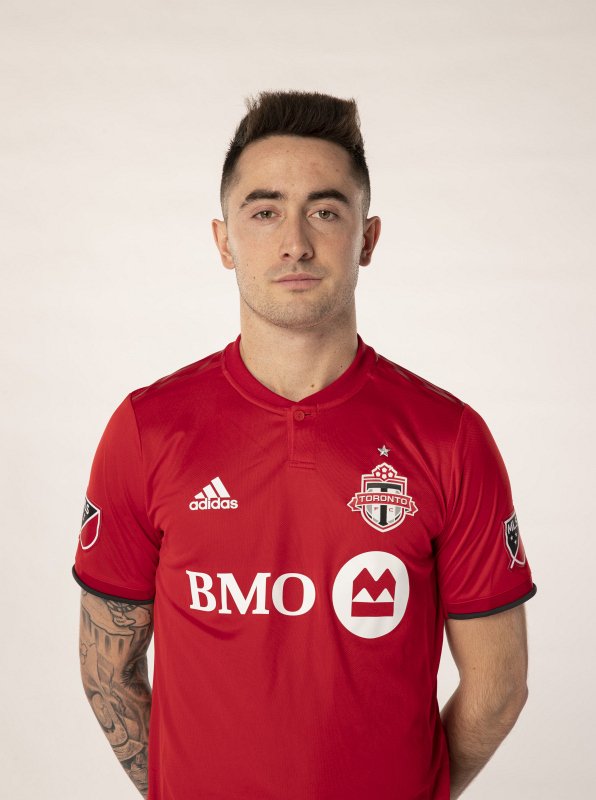 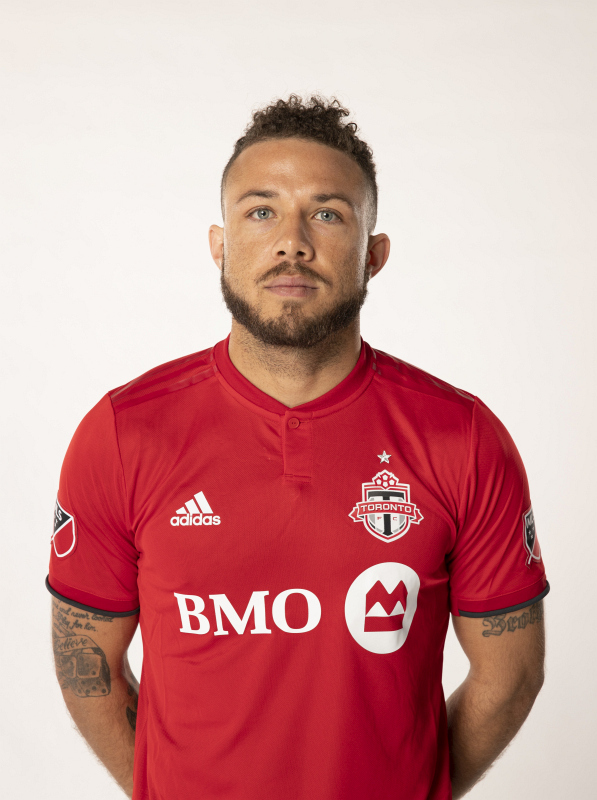 Below is a list of players who have been named in a matchday squad for Toronto FC during the season 2019. 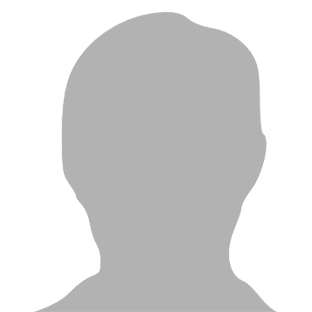 To change the selected season, use the drop down menu shown below, or specify a competition. 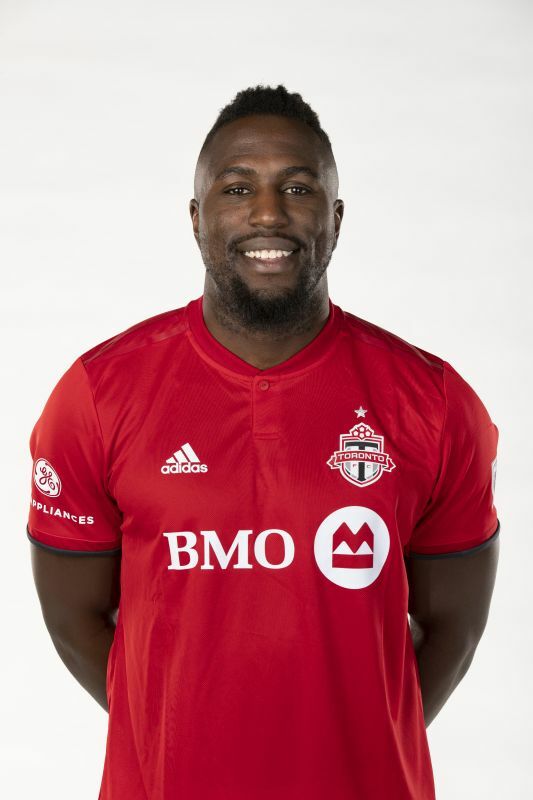 The appearance and goal totals displayed for each player are career totals, calculated up to and including games played during the selected season.